Christine Porath is an Associate Professor at the McDonough School of Business at Georgetown University and author of Mastering Civility: A Manifesto for the Workplace. Christine also consults with organizations to help them create a thriving workplace. She is a frequent contributor to the Harvard Business Review and Psychology Today, and has written for the New York Times, Wall Street Journal, and Washington Post. Her research has appeared in many journals and books. She is co-author of another book, The Cost of Bad Behavior, and a former two-sport Division I athlete. 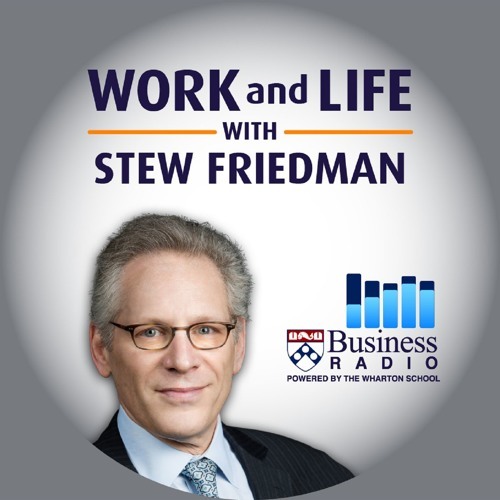 Christine and Stew talk about the rise in incivility at work and in our society -- a serious problem, about which we can all do something. They enumerate the emotional and financial costs of rude behavior at work and how it spills over into other parts of our lives. They explore practical, evidence-based strategies you can use for dealing with slights, discourteousness, and worse at work, whether you are boss or subordinate.